As Rotherham United get ready to take on their Parkgate in their first pre-season game tomorrow lunch time (don’t forget the kick-off time is now 12 noon) Millers Manager Paul Warne told iFOLLOW that training has gone well this week and as well as running the players have had the footballs out on the training pitch. Warney also went on to mention the fact that the Millers have brought back Goalkeeper Lewis Price while also saying that he is hopeful that another ‘keeper will join the squad when they are at their training camp in Austria. So, reading between the lines there I think that Warney is still hoping that Marek Rodak, who was with the Millers on loan last season will be coming back. 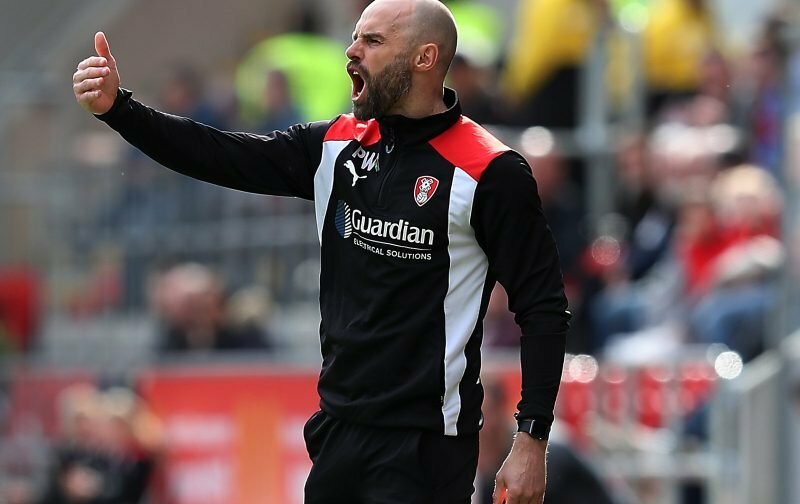 Having brought in three players in the last week – defender Clark Robertson and striker Kyle Vassell plus another defender, Zak Vyner, on loan from Bristol City – Warney is expecting a midfielder to also join up with the squad in Austria or as soon as the team return to Rotherham. The Millers have been linked, this week with Rangers’ right-back Lee Hodson and Nottingham Forest midfielder Ryan Yates, either, who I feel, might fit in at Rotherham. Anyone else heard any other names linked with the Millers?